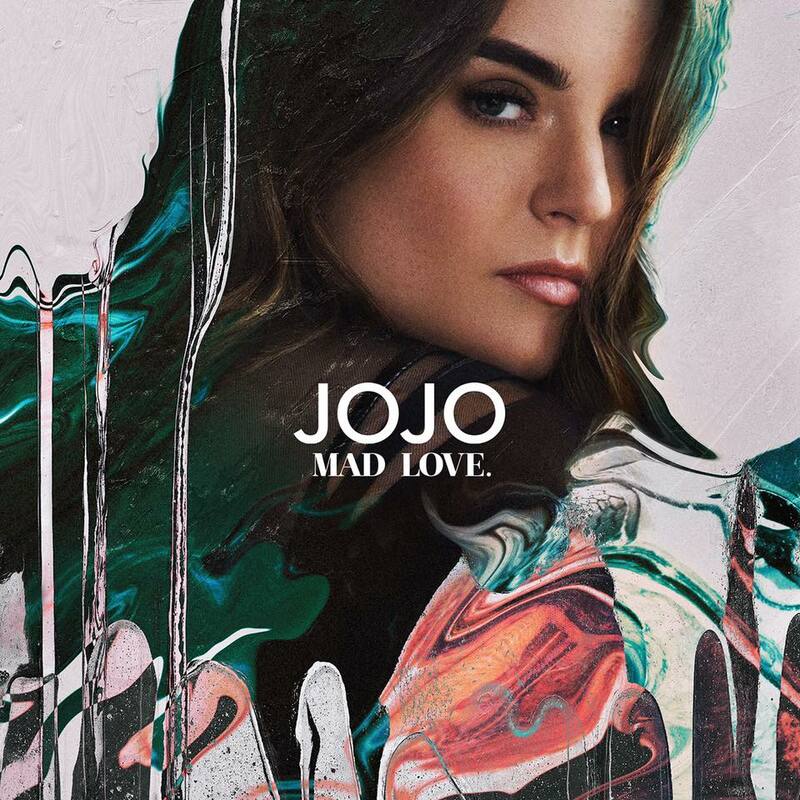 • Get out, right now… We kick off your midweek serve of The Purge with news that US R&B songstress Jojo, who impacted out charts with her breakout smash ‘Leave (Get Out)’ 12 long years ago, will release her long-awaited new album ‘Mad Love’ next month. It’s been ten long years since her sophomore album ‘The High Road’ and ten long years since she last had a chart hit down under with its lead single ‘Too Little Too Late’. But we’re ready for more and we’ll be getting more when ‘Mad Love’ lands at retailers on Friday October 14. • Ahead of our weekly wrap of the new tunes on our FACEBOOK page tomorrow arvo, new tracks doing the rounds at media this week include Lady Gaga’s ‘Perfect Illusion’, Kings Of Leon’s ‘Waste A Moment’, Tegan & Sara’s ‘Stop Desire’ and Guy Sebastian’s single ‘Candle’. • Chet Faker is Chet Faker no more; Nick Murphy, the artist behind the Aussie chart sensation, deciding to step out from behind the alias before embarking on the next phase of his music career. “It’s been half a decade since I started releasing music as Chet Faker and all of you have been the driving force behind the music since,” the singer explained on his socials late last week. “There’s an evolution happening and I wanted to let you know where it’s going. The next record will be under my own name, Nick Murphy. Chet Faker will always be a part of the music. This is next.” Take a listen to ‘Fear Less’, the first step in this musical evolution HERE. 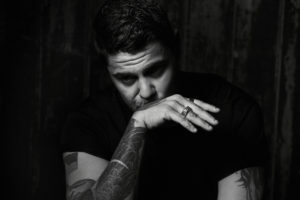 • Dan Sultan is back with new music, unveiling a little 30 second snippet of his latest single ‘Magnetic’ (listen HERE), lifted from his fourth album, which is currently slated for release next year. In celebration of the new tune, Dan has confirmed he’s hitting the road for a handful of live dates in November. The five main capitals are all locked in; the run kicking off at Fremantle Town Hall as part of the Fremantle Festival on Sunday November 06. Tickets for all are on pre-sale to members from his website at 9am today, with general public tickets live from 9am local time on Friday. • The Let Them Eat Cake festival will roll back into the lush surrounds of Werribee Park in Victoria on New Years Day, with a carefully hand-picked selection of EDM talent to transport punters into 2017 on a bed of smooth beats, gourmet food and art. Among those performing are Germany’s Alex Niggemann, Cut Chemist from the US, Disky from the UK and Canada’s Heidi. First release tickets are on sale now. • And the Port Fairy Folk Festival will be back from March 10 – 13 next year for what will be its 41st year. Artists confirmed to take the stage as part of the 2017 festivities include Patty Griffin, Don Walker, Manu Delago, Deborah Conway with Willy Zygier, Eddi Reader, Tash Sultana (if she gets her bags back in time), The Waifs and more. General public tickets are on sale this Friday.